Have you ever wondered how the celebs and the dancers behind them get THAT body? Do you dream of experiencing the lifestyle of top A-Listers? 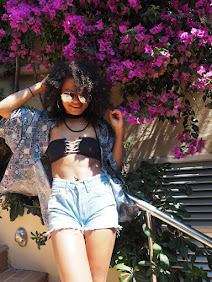 And also how do I tone up while still avoiding the dreaded treadmill? Transform your life and get that toned, hot body you dream of by working out with a difference. The latest craze since slime and fidget spinners is CelebFit. An intense, full body workout that leaves you feeling great, but don't be fooled... This one is no easy-way-out fad. 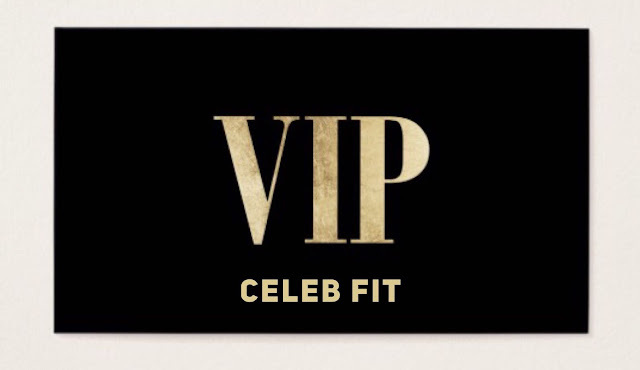 Created by professional dancers and already introduced in the music industry, CelebFit takes you away from the treadmill and into a fully functional dance studio, where you dance, sweat and stretch your way to your dream body, all the while getting that well deserved 5 star treatment. CelebFit is all about having fun while improving your coordination, flexibility and self confidence through specially designed dance steps that target the different muscle groups. Dancing is proven to improve your muscle tone, strength and endurance which is why it is the at the heart of this workout. If you are on the guest-list, warm up with us on your own personal red carpet before learning some new steps, then show off your skills to the class. Boosting your confidence in CelebFit classes is something we are passionate about, so don't be afraid to stand centre stage and shine. You know you love it really. "But what if I have two left feet?" Don't worry, we have ALL been there. The workout is suitable for complete beginners and we break down all the steps, but if you already fancy yourself as a bit of a Chris Brown, come along and see if our professional dancer instructors can give you a challenge like never before. Coming to locations in London & Manchester from January 2018! Sign up now and see what we can do for you!